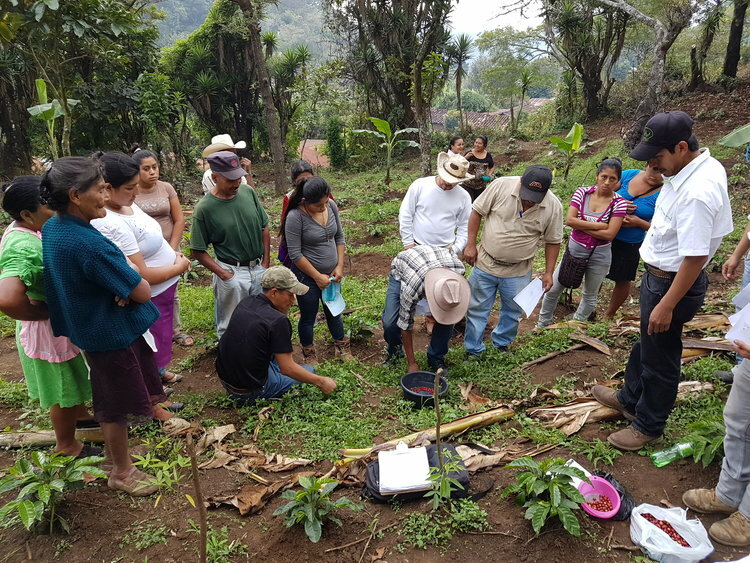 The expected impact is high; farmers in the project region have been isolated from technical assistance and interest in innovation in light of climate variations. 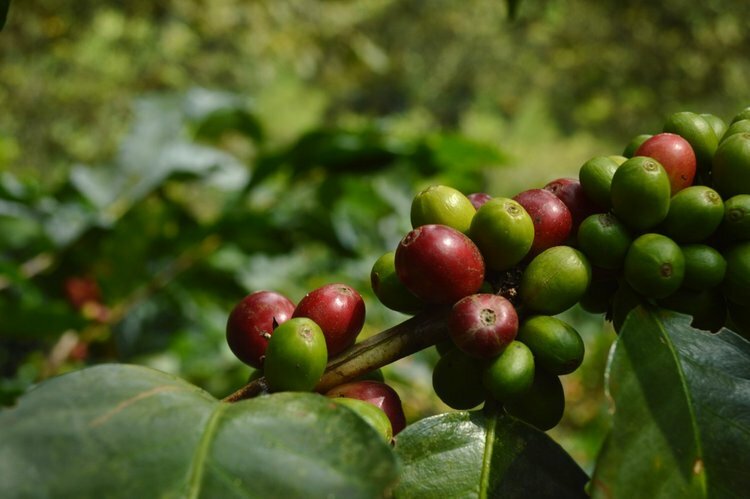 There is a strong business case to the program as it is located in the most important coffee producing regions of Guatemala. Hanns R. Neumann Stiftung (HRNS) Guatemala.